From lake jump bikes to the riff-heavy rock of Blue Cheese to emergency bus repairs, Partymaster Tour organizer Michel Plonka talks about the rolling party, with dirt, street and park riding, that hit parts of Ontario and Quebec this past summer. If you are not familiar with the Partymaster Tour, get started with videos from the event. Social media editor Dan Walker and editor Matthew Pioro get Full Send/No Send on the Tour of Flanders, champagne-induced bronchitis, hitting the trails early and who should claim ebikes. Coach Peter Glassford has great equipment tips and training strategies that will help you get on the roads as they clear and let you take advantage of the trainer you still have set up in your pain cave. Sorry, it’s not time to put the trainer way, just yet. The Canadian Cycling Magazine Podcast thanks the Ontario Media Development Corp., for its support. 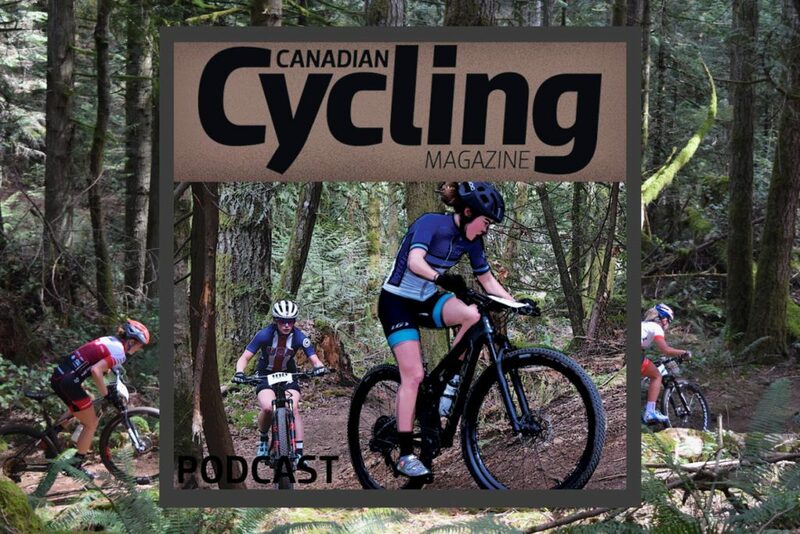 Please rate and review the Canadian Cycling Magazine Podcast wherever you get your episodes.